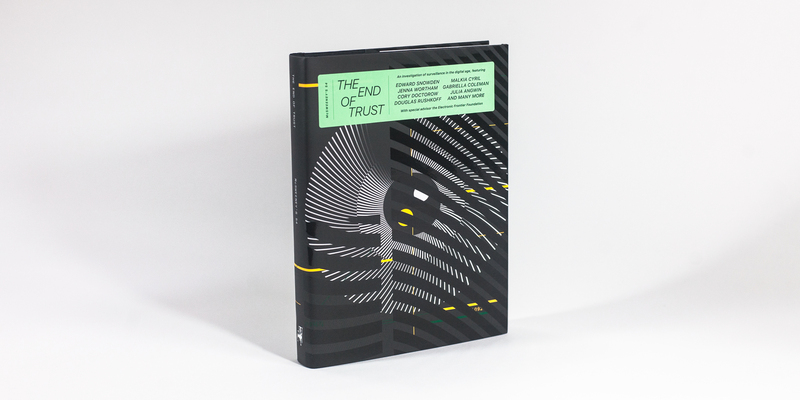 The first-ever entirely nonfiction issue of McSweeney’s Quarterly, The End of Trust (Issue 54), features more than thirty writers and artists investigating surveillance in the digital age. The issue includes essays and interviews about technology, privacy, and surveillance, featuring many EFF authors—including EFF Executive Director Cindy Cohn, Special Advisor Cory Doctorow, and board member Bruce Schneier. Join us at the new civic engagement bar and event space, Manny's, to celebrate the issue's release with a reading and panel discussion, including EFF Executive Director Cindy Cohn and Special Advisor Cory Doctorow. Attendance is free, but registration via Eventbrite is required.